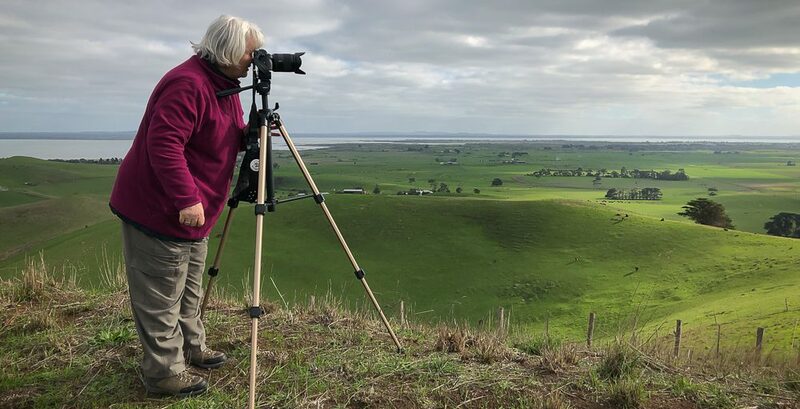 Elsternwick, Victoria – Australia_Photographed by ©Karen Robinson_ www.idoartkarenrobinson.com_September 10, 2017 Comments: My hubby and I with the Craigieburn Camera Club at Rippon Lea House and Gardens. “It is one of Australia’s finest grand suburban estates and the first to achieve National Heritage Listing, recognising its unique significance. The historic mansion is located within a vast pleasure garden of sweeping lawns that cover more than 14 acres and features a windmill, lookout tower, heritage orchard, lake, waterfall, fernery and more!” Photograph featuring hubby standing by the base of a huge Moreton Bay Fig Tree. Published December 6, 2017 at 6000 × 4000 in Elsternwick, Victoria – Australia_Photographed by ©Karen Robinson_ www.idoartkarenrobinson.com_September 10, 2017 Comments: My hubby and I with the Craigieburn Camera Club at Rippon Lea House and Gardens. “It is one of Australia’s finest grand suburban estates and the first to achieve National Heritage Listing, recognising its unique significance. 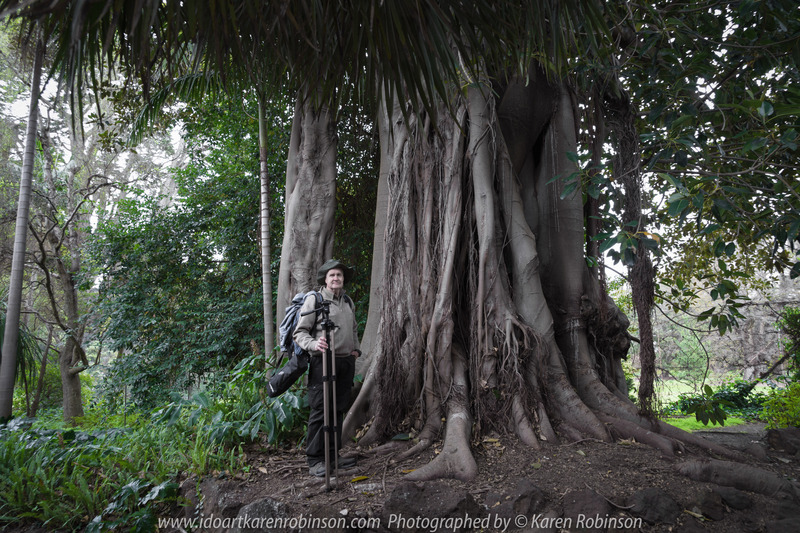 The historic mansion is located within a vast pleasure garden of sweeping lawns that cover more than 14 acres and features a windmill, lookout tower, heritage orchard, lake, waterfall, fernery and more!” Photograph featuring hubby standing by the base of a huge Moreton Bay Fig Tree.